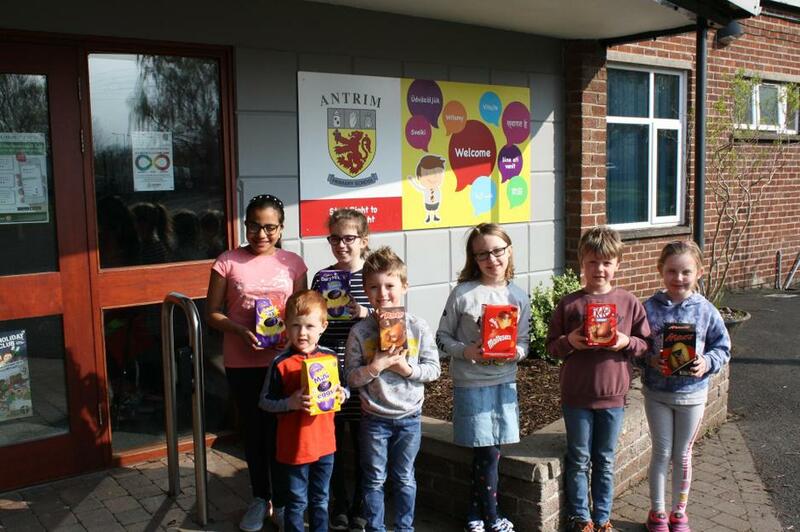 Well done to the winners of the PTA Scavenger Hunt. The winners were Carson Magee P1, Frazer Burns P2, Jude Hyndman P3, Georgia Hanna P4, Daisy Shirlow P5, Abigail McCrory P6 and Anjali Labade P7. The lucky winners all won an Easter Egg.